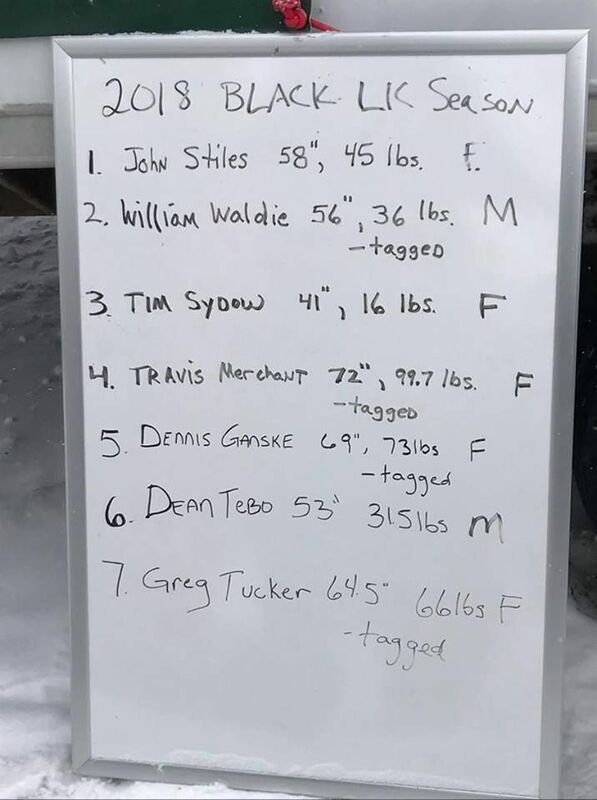 For the anglers that would love to head over to the Great Lakes and get after sturgeon, the Black Lake season lasted just 2 1/2 hours, according to Michigan Live. 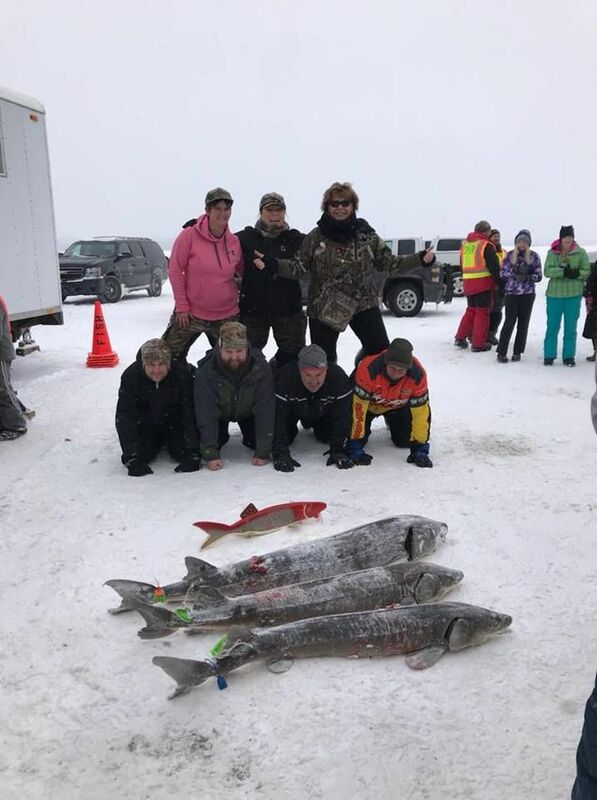 Michigan’s much-anticipated 2018 sturgeon season on Black Lake might have been a tad short this past weekend – just 2 1/2 hours – but it was a thrill for the seven fishermen who each caught one of the prehistoric-looking fish. Black Lake is one of only a few spots in Michigan where there is a catch-and-keep season for sturgeon. There is a specific catch limit set for this lake, and this year it was seven fish. Any other times these huge fish are caught, they must be immediately released. 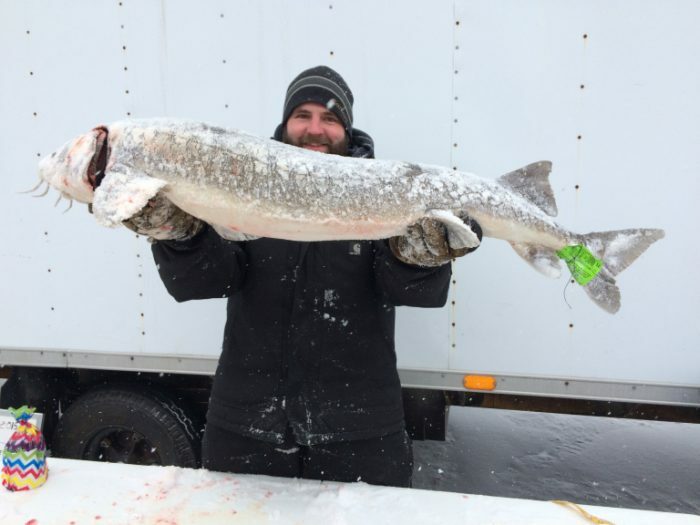 Sturgeon season opened at 8 a.m. and closed by 10:30 a.m., the group said. There were 426 registered anglers on the 10,000-acre lake that straddles both Cheboygan and Presque Isle counties, the DNR reported. 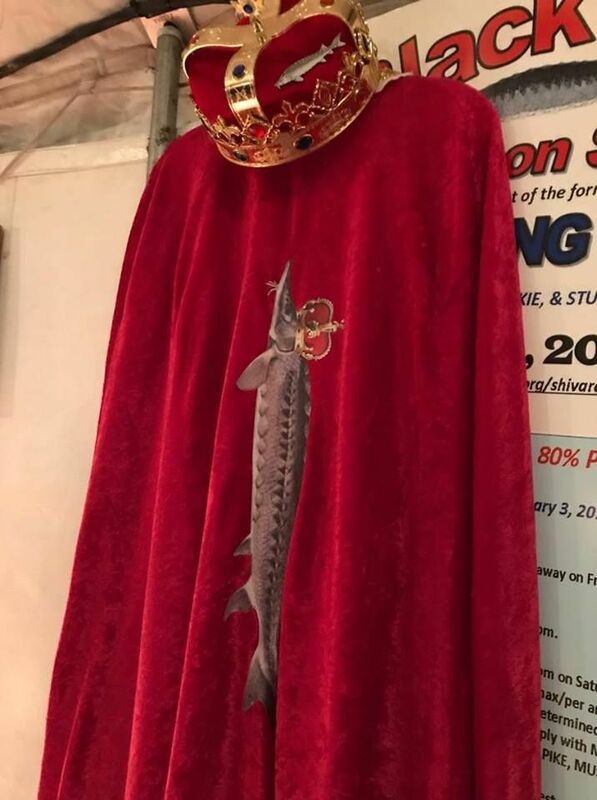 The 2017 Black Lake sturgeon season ended after just 66 minutes, so this season lasted a little longer. If you’re thinking about checking out some sturgeon fishing in Michigan, you can find out all you need to find out in the regulations here. For info on Montana’s white sturgeon, click here. 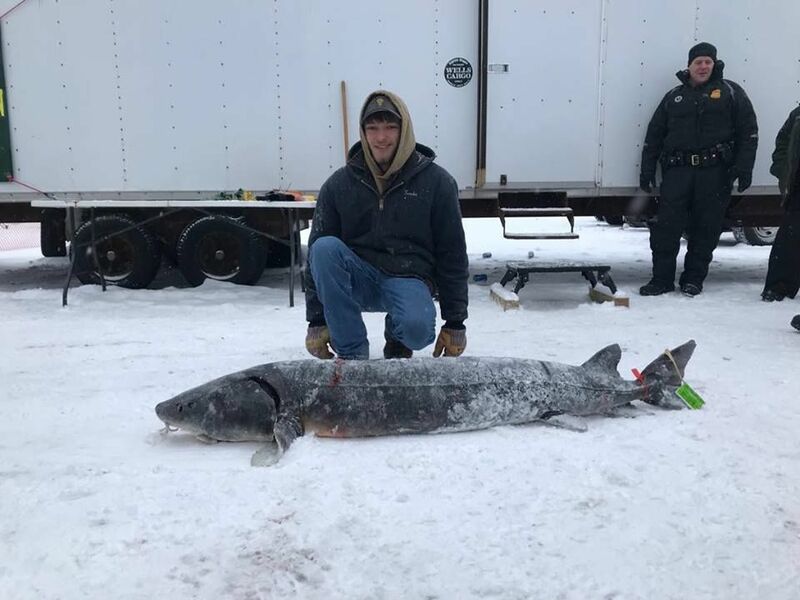 To read the full article on the 2018 Black Lake sturgeon season via Michigan Live, click here.